If they gave you more time to create your roller coaster, and more tricks to do (like CyberSpaceMountain at DisneyQuest) It would be so much cooler, but for how short it was, it is so much fun! 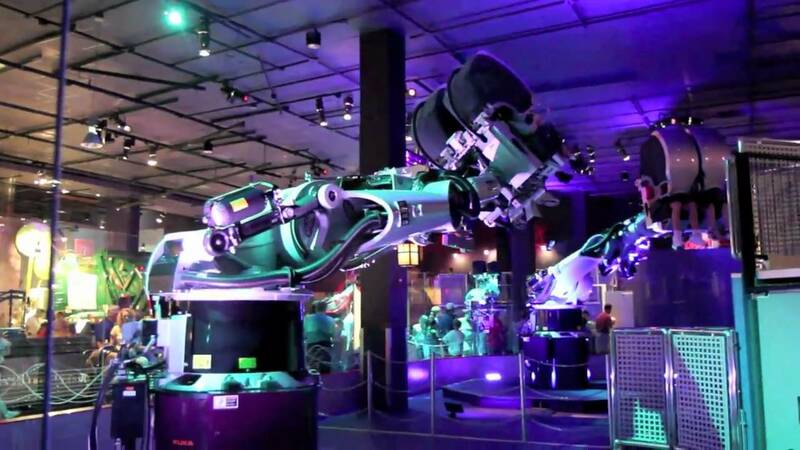 Design and experience your own thrilling ride using Kuka Robot arm at The Sum of All Thrills at Epcot's Innoventions. The experience opened on October 14 2009 and is presented by Raytheon. Video of the ride in motion is available here, and photos of the queue and show area are available here.